This Limpopo nature reserve in South Africa is nestled in a scenic setting at the base of the Drakensberg Mountain escarpment in the Lowveld. Moholoholo peak, also known as Mariepskop, is a dramatic backdrop for this Limpopo nature reserve in South Africa, which is about 60km / 38 miles from the Kruger National Park Orpen Gate. Moholoholo Nature Reserve and Wildlife Rehabilitation Centre is an excellent base from which to explore the many attractions of the Limpopo region in South Africa. There is wonderful Big Five game viewing in the Kruger National Park, and the superb Panorama Route for self-drive guests visiting top attractions Blyde River Canyon, Pilgrim’s Rest and Sabie. This Limpopo nature reserve in South Africa is the home of the renowned Moholoholo Wildlife Rehabilitation Centre which was started in 1992. Animals in need of care are brought here from across the country. The centre is completely self-funded through tourism and donations. 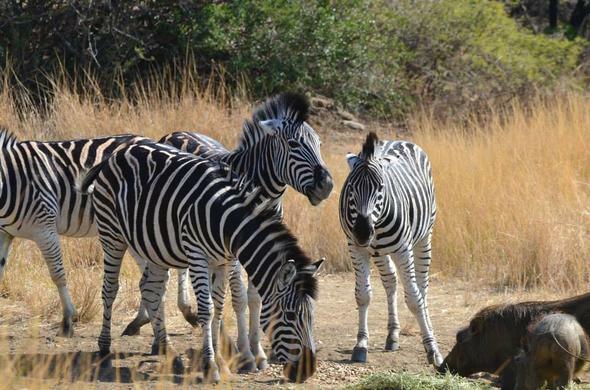 Moholoholo Wildlife Rehabilitation Centre and nature reserve is located in the scenic Limpopo province. Nearby attractions are the Panorama Route or Kruger National Park.